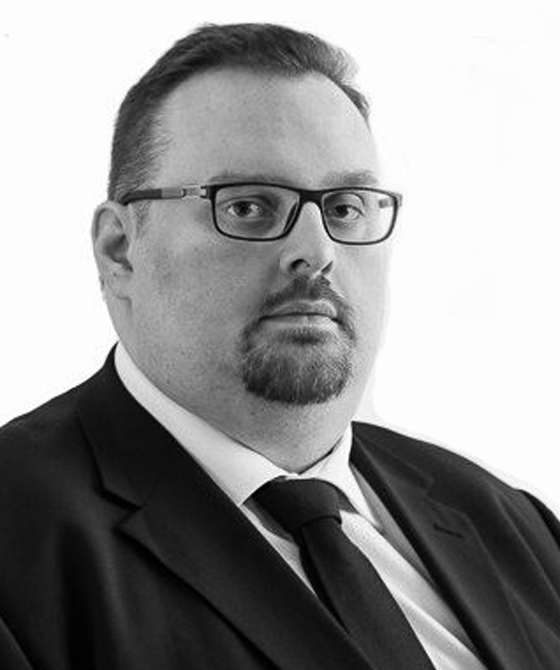 Matiss Krumins was called to the Bar in 2008 and qualified as a solicitor in 2011, specialising in public law children proceedings and judicial review. He was senior solicitor at Birmingham City Council from 2011 to 2016 and a Principal Solicitor from 2016 to 2017, when he left to pursue his career at the Bar with 3PB. Matiss accepts instructions from parents, intervenors, children’s guardians, and local authorities.